physicians and can help with excessive sweating of any body area. you wipe them wherever you can, and you avoid a handshake. your feet damp, and the skin irritated. Excessive Sweating of Armpits - If you have to hide sweaty armpits with dark colors of your clothing and when standard antiperspirants are of no help. and all you have ever tried did not help. 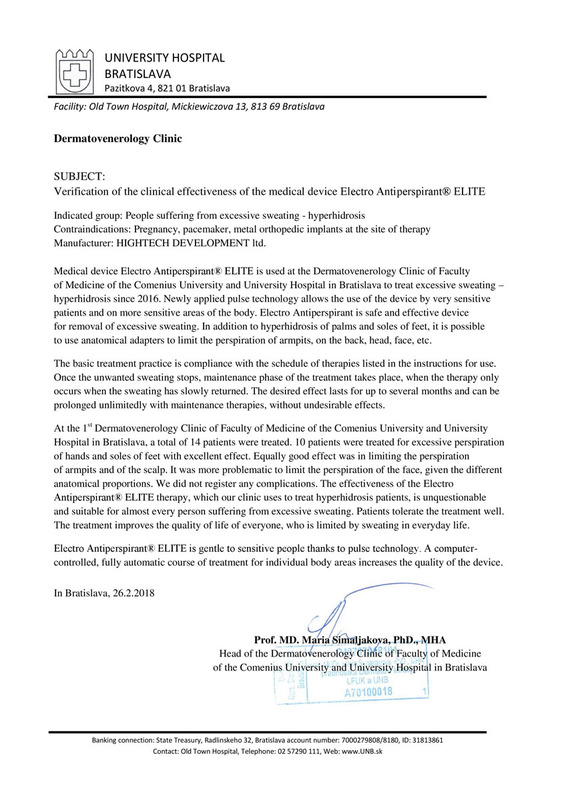 from excessive sweating of the back, abdomen, or chest. You will be satisfied or get your money back! A substantially improved technology you will not find elsewhere. Completely free shipping all around the world within to 2 working days. to the customer within seven working days anywhere in the world. 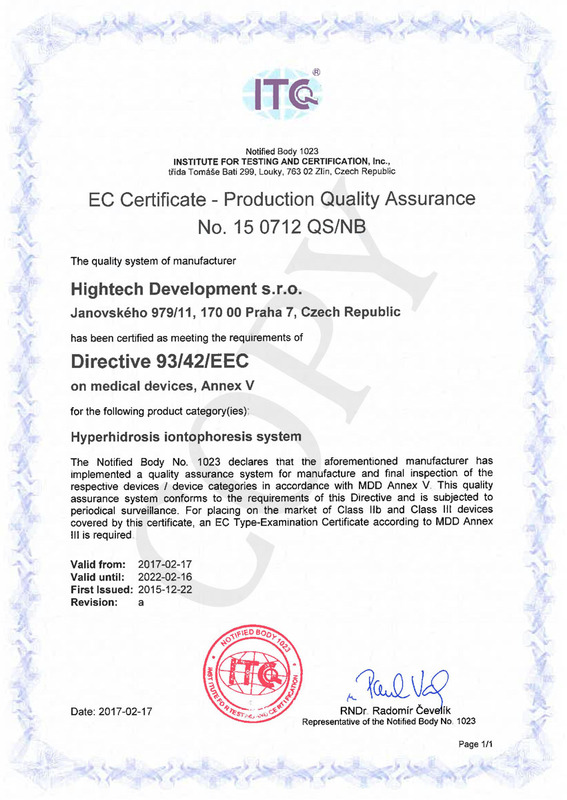 It is a certified medical device manufactured in the European Union. 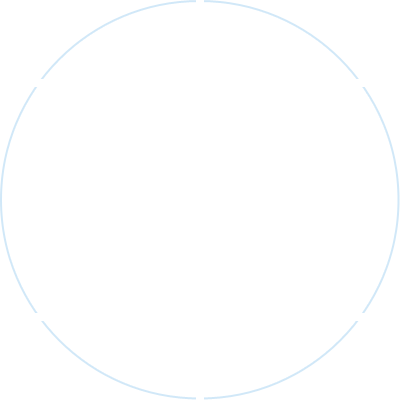 Buy directly from the manufacturer at wholesale prices! quickly and for a long time. 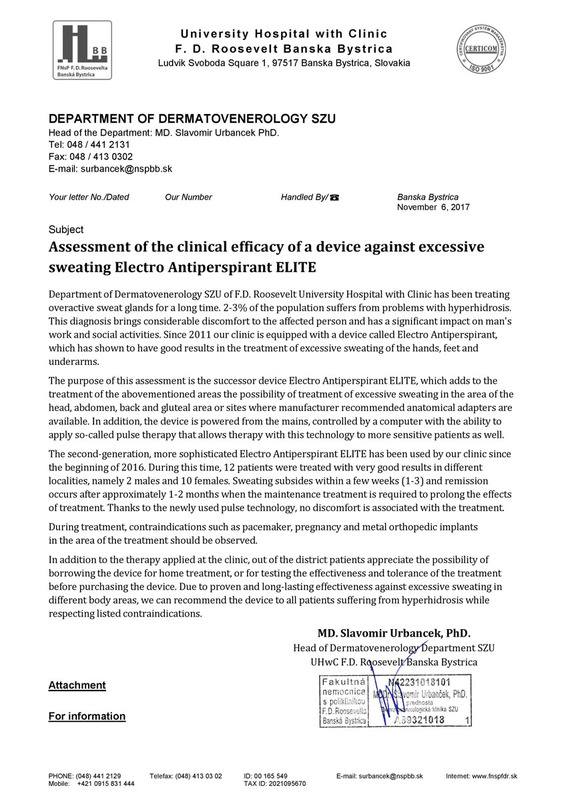 efficiency of the second generation iontophoresis device Electro Antiperspirant, as it helped them with their problems with excessive sweating. There is a number of ineffective products on the market that promise the impossible. To prove the efficiency of Electro Antiperspirant, we offer a unique 50-day moneyback guarantee so that you can try out the device at home without the risk of losing your money. 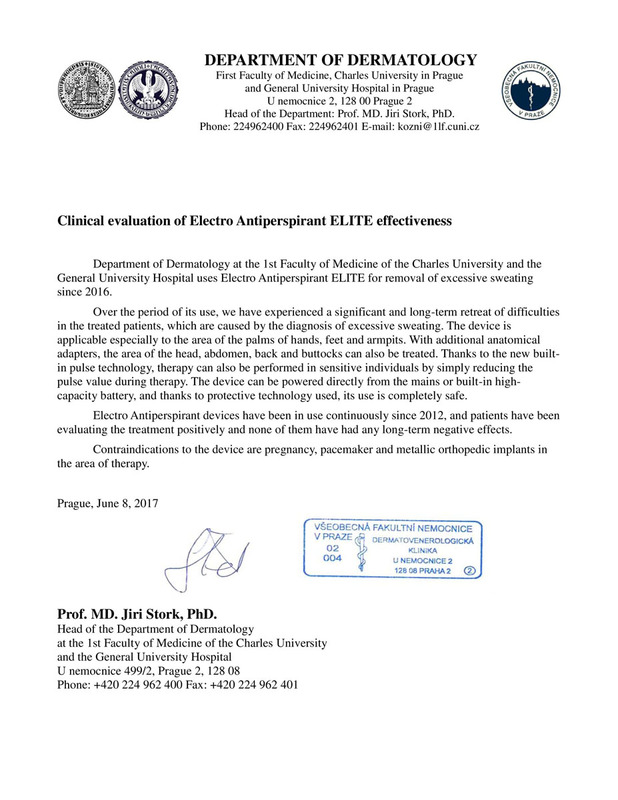 All our customers receive support that will teach them how to use the device and help them to achieve positive results as quickly as possible. We won't leave you behind.